What does CalWild’s work have to do with climate change? Quick Answer: A whole lot. 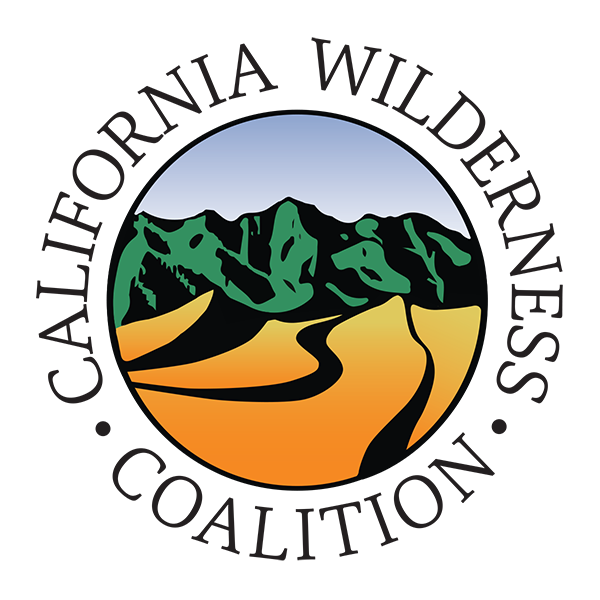 The very idea of wilderness, as laid out in the Wilderness Act of 1964, conveys a landscape or place that is unspoiled by most manmade activities: mechanical access and recreation, and extractive practices, like mining and oil drilling, are prohibited. Despite these limitations, human activities happening all over the world still have huge influence over the health of these areas. This is precisely why climate change has become one of the most urgent environmental issues of our time – and of human history. Some of the more well-known ecological consequences of climate change include accelerated glacial melt, rising sea levels, warmer oceans and freshwater systems, changes to the salinity levels of inland waters, increased frequency of extreme weather patterns, expanded distribution and virulence of pathogens and parasites, habitat instability and degradation, expansion of invasive species, and considerable flora and fauna die-offs. The human toll to these changes in ecological systems are similarly complex, varied, and alarming. For example, extreme droughts and higher temperatures have led to an unprecedented tree die off throughout the state. This puts entire ecosystems as risk and can adversely impact recreation industries. Consider also the costs of comprising our drinking water supplies due to decreased snowpack and glacial melt in alpine and subalpine climates; losing low-lying coastal development and communities to rising seas; or the immense quantities of greenhouse gases trapped in the atmosphere due to the destruction our forests and soils – both of which are responsible for processing and storing much of the world’s carbon dioxide. 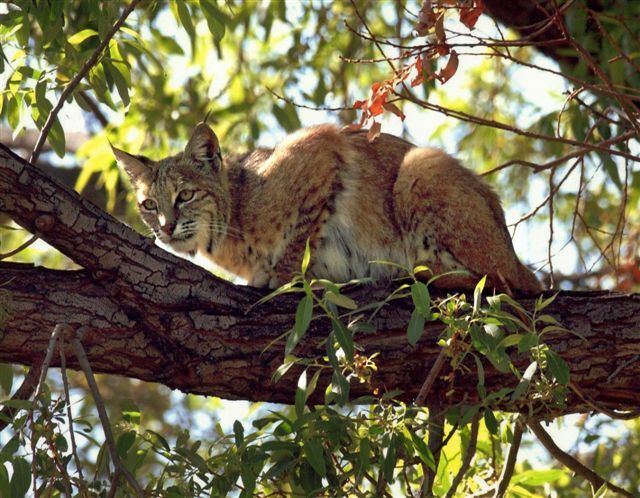 A bobcat sighted in Big Morongo Canyon Preserve. Photo courtesy of Friends of Big Morongo.